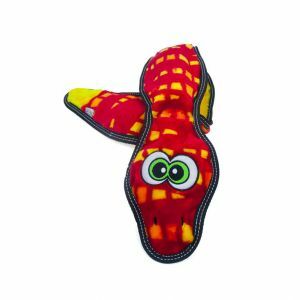 Bruto is a super cute and Tough Dino Toy with Chew Guard. 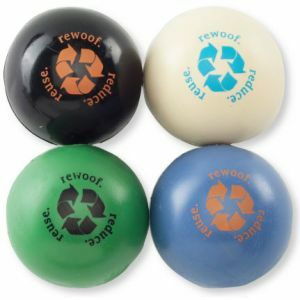 Designed extra tough for extra rough play! 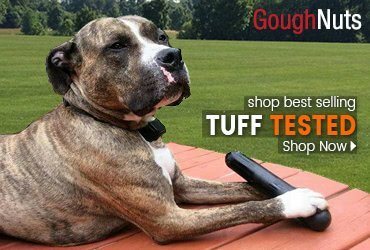 The Chew Guard is a specially engineered super tough lining built to withstand the daily rigors of a dog's play. 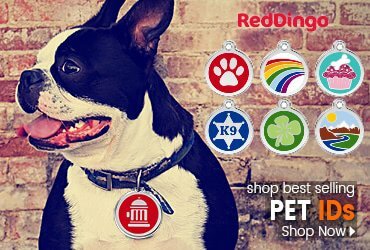 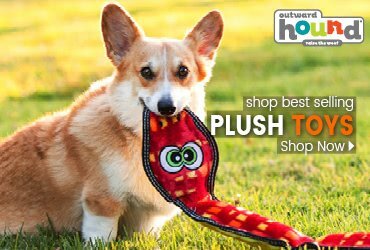 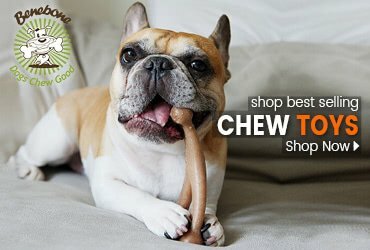 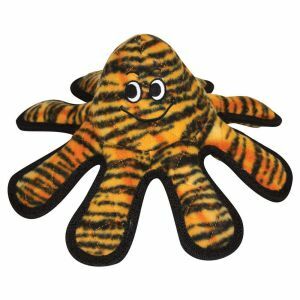 Built to last, you and your dog will love this dog toy! 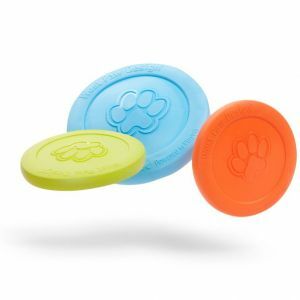 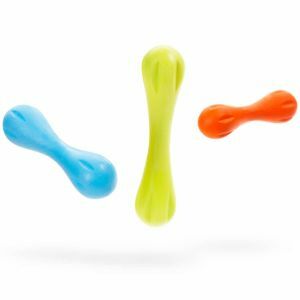 Great for toss and fetch and encouraging exercise.